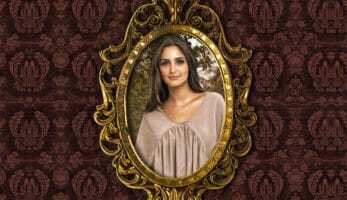 Let us turn your treasures and memories into beautiful works of art. 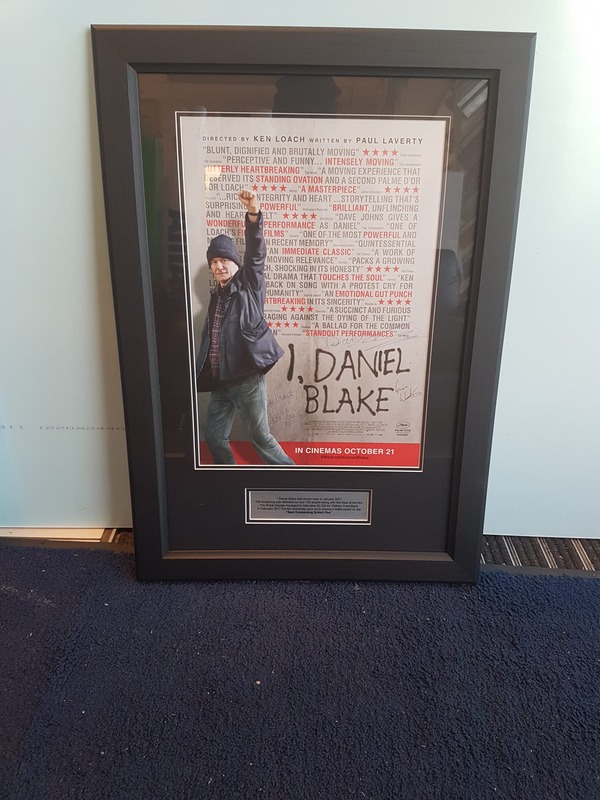 No job is too big, too small, or too complex for our expert personnel - we’ll frame just about anything. 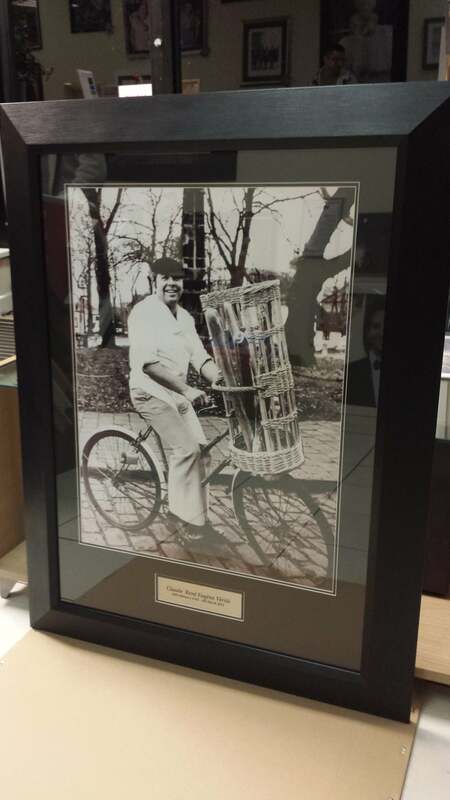 We take great pride in preserving and enhancing your keepsake or art. 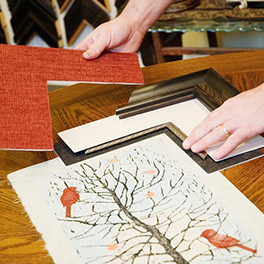 Our experts will help you choose from our extensive selection of framing materials. 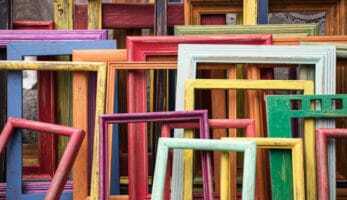 From high-end, handcrafted framing options for your most precious artwork to more budget-minded projects, we have a price program to fit every framing need and budget. 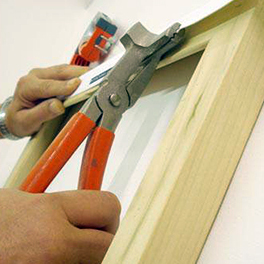 We’ll then use cutting edge technology and our high quality workmanship to create the perfect frame. Come visit our showroom so you can see for yourself the quality of our framing services and the expertise of our friendly staff. We guarantee that we will meet or exceed your expectations. We hope to see you soon! 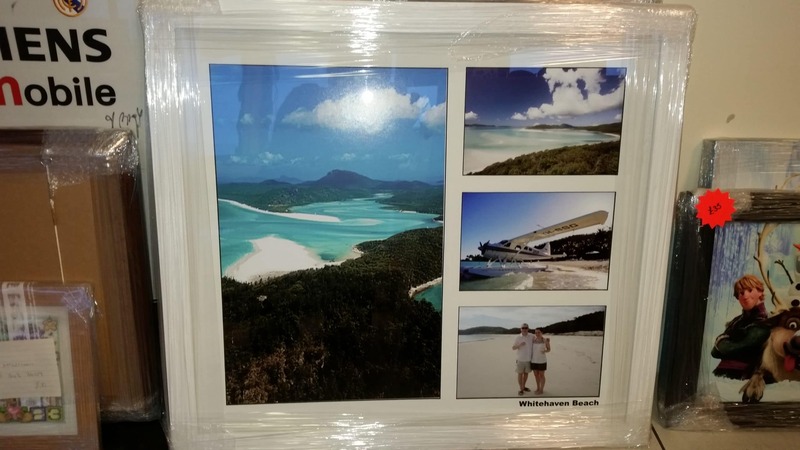 Dont forget to check out our framing and canvas galleries to see our work. 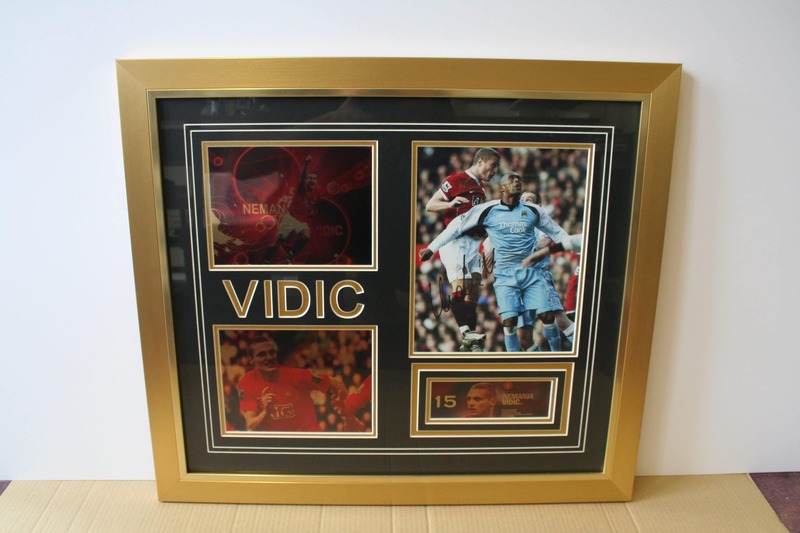 We Have Considerable Experience In The Picture Framing Trade And Provide A High Level Of Quality, Reliability, Service And Competitive Prices. 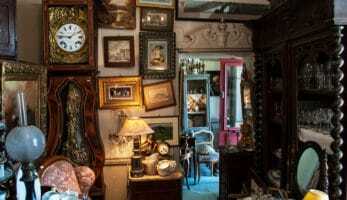 Supplying Galleries, Interior Designers and Everybody in Between. Keeping You in The Frame. 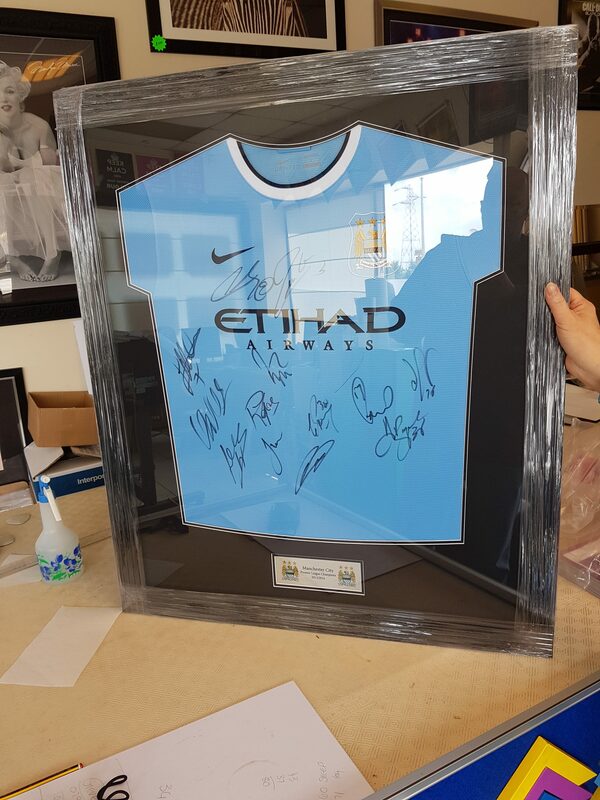 Bring in Your Cherished Piece of Memorabilia and Let Our Framer Create a Stunning Piece of Art For You. 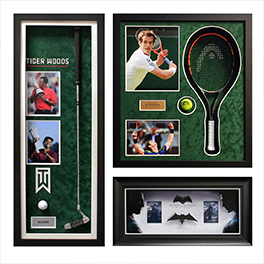 We Frame All Types of Memorabilia Including Football Boots, Cricket Bats, Snooker Cues and Much Much More. 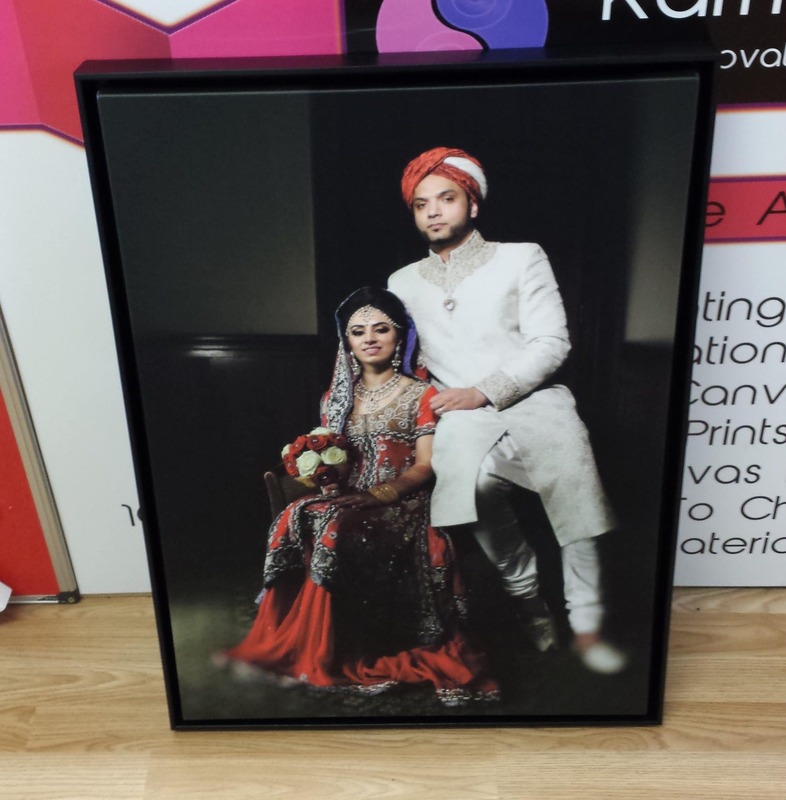 With Over 20 Years Experience in Hand Stretching Canvas Prints You Can Rest Assured That We Will Produce A stunning Canvas For You. 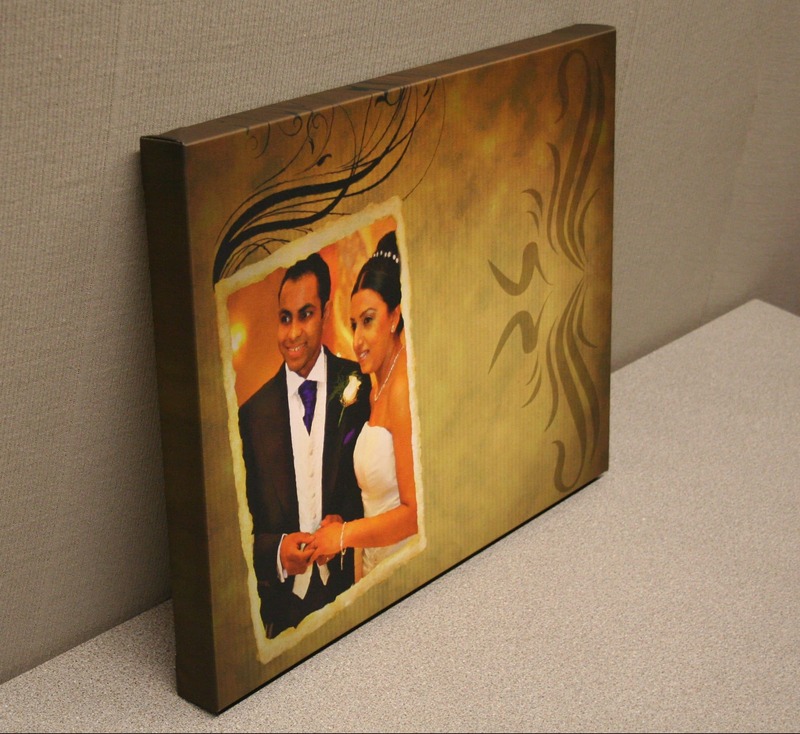 We Print All of Our Canvas Prints In- House on Our Epson Fine Art Printer Using Ultrachrome Pigment Inks. 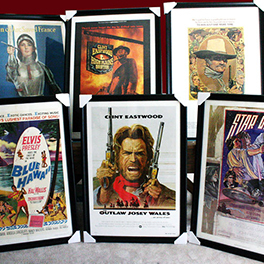 Bring Your Posters To Us and We Will Frame Them For You. 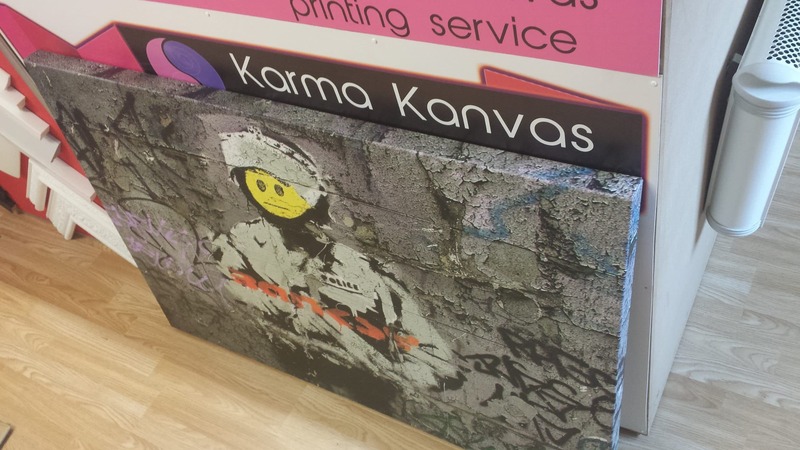 Whether For Your Man Cave Or Cinema Room, Let us Take The Headache For You and Make Them Stand Out. 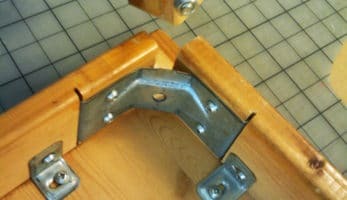 We Can Even Attach Security Fixings to Keep Your Posters Safe. 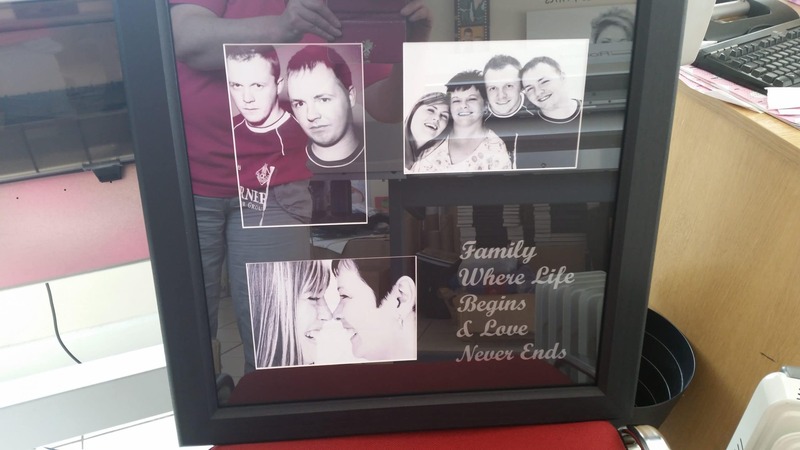 Printing + Framing = A One-Of-A-Kind Heartfelt Gift. 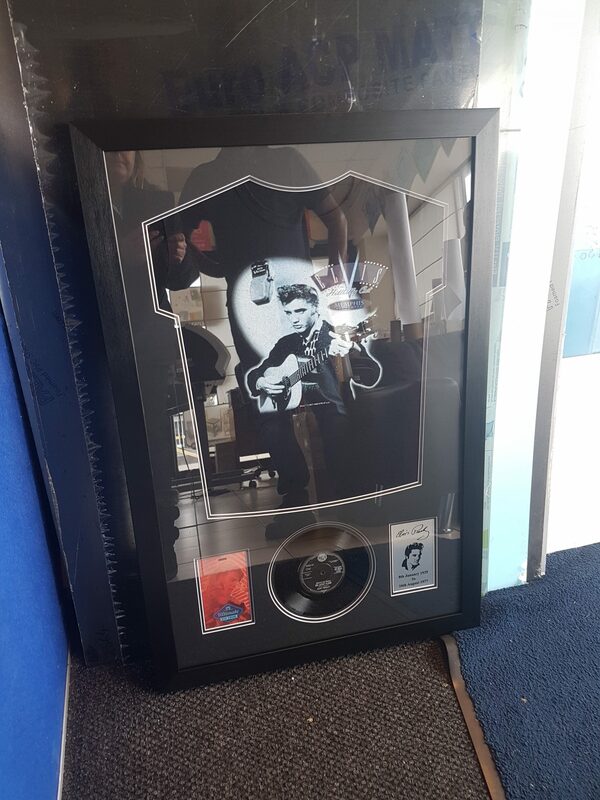 We Deliver A Variety Of Framing Services To Artists, Photographers, Creative Businesses & The General Public, Which Are Designed To Be Cost Effective For Everyone.